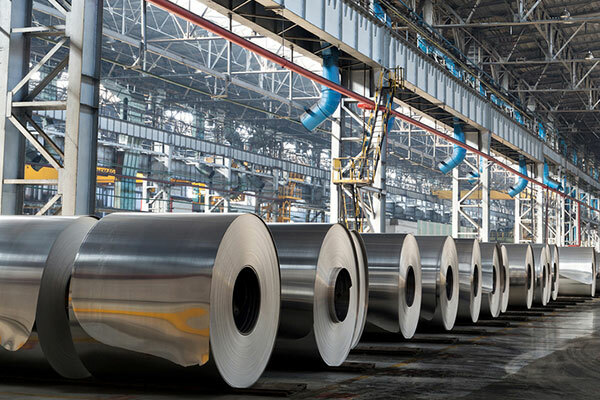 The US Commerce Department has said it would impose final anti-dumping and anti-subsidy duties on Chinese common alloy aluminum sheet products of 96.3 percent to 176.2 percent, Reuters has reported. The decision marks the first time that final duties were issued in a trade remedy case initiated by the US government since 1985, the report said. The Trump administration has promised a more aggressive approach to trade enforcement by having the Commerce Department launch more anti-dumping and anti-subsidy duties on behalf of private industry, Reuters said.